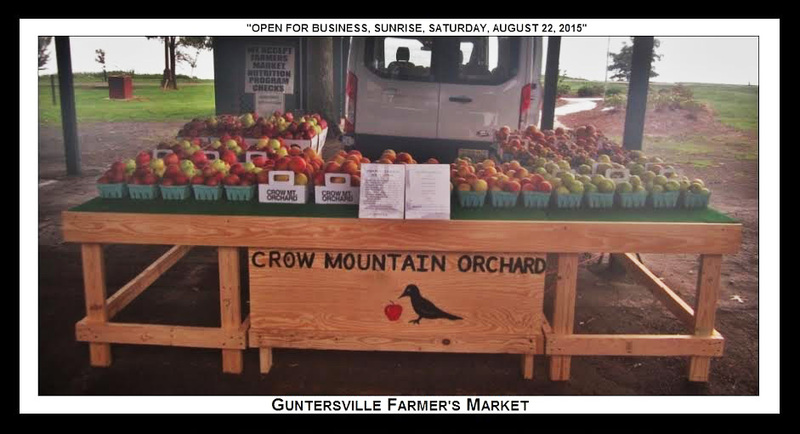 For the rest of the rest of the season, Crow Mountain Orchard will be at the Scottsboro market on Saturdays only from 7:00 am to approximately 11:00 am. 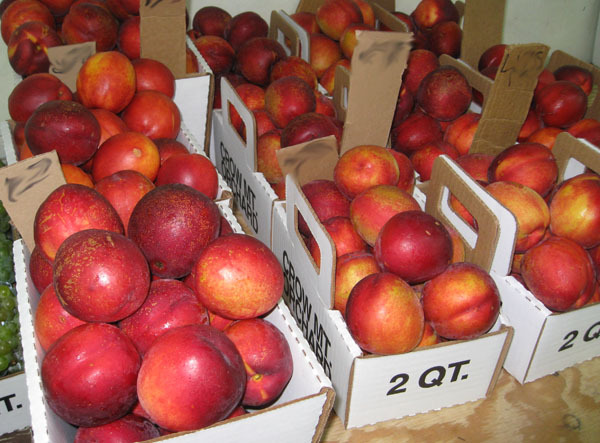 However, on Wednesdays and Fridays, 7:00-11:00 am, we will be selling fruit near the corner of Parks Ave and Broad St. across the street from CVS in Scottsboro. 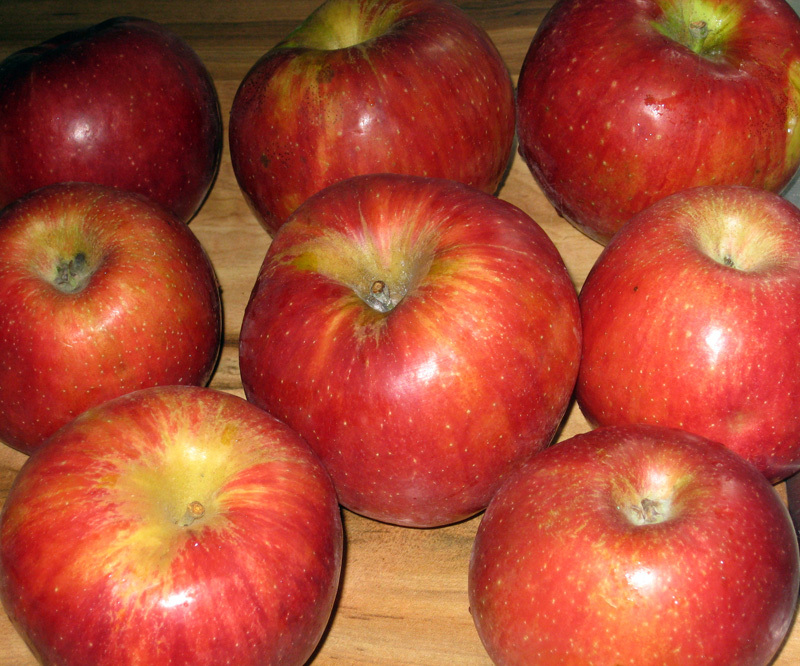 Look for the Crow Mountain Orchard trailer. We also sell at the following farmers markets. The ending hours may vary based on when we sell out of fruit. 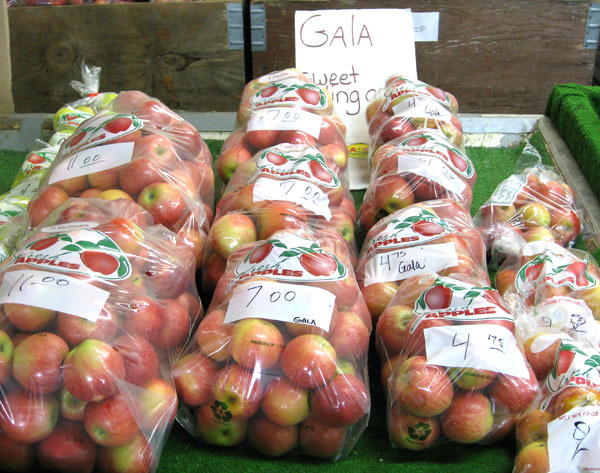 At some of the markets we almost always sell out early. 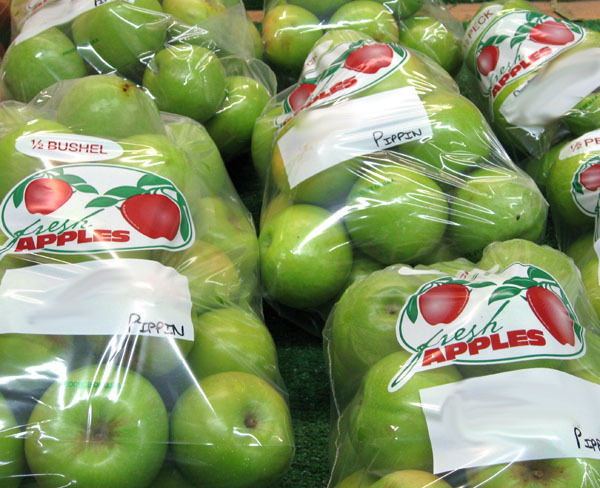 We do not have all varieties at the markets due to limited space on the trucks. 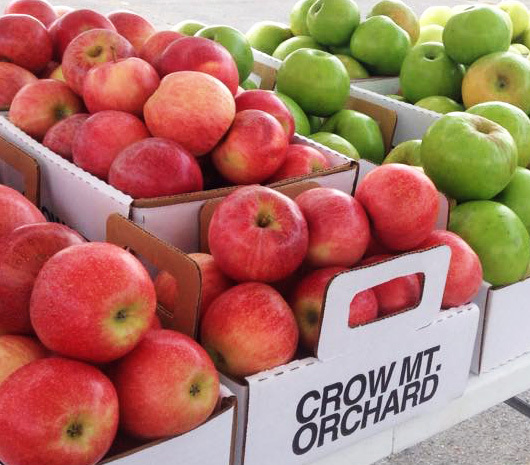 This is our revised schedule for Crow Mountain Orchard booths at several local farmers markets effective immediately. 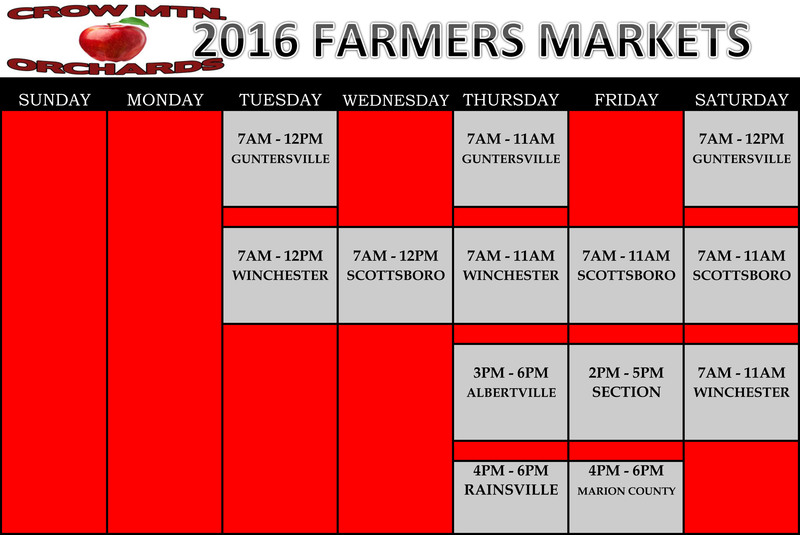 Please note that some of the hours have changed, Boaz has been deleted, and Jasper in Marion County, Tennessee has been added. The ending times may vary from the schedule when we sell out early. The list of markets including addresses and hours are located in the right hand column of our web page and are listed below the chart. 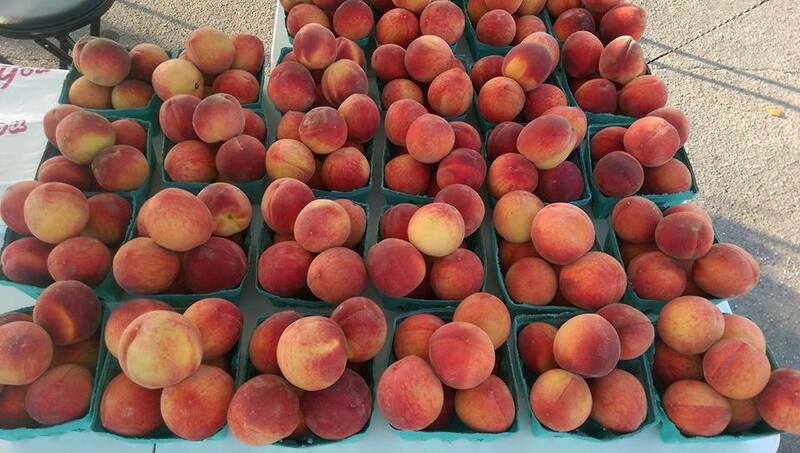 Crow Mountain Orchard will have a booth in Jasper, TN, which is in Marion County northeast of South Pittsburg on Rt. 64. The address is 2333 Main St., Jasper, TN. We will be there Fridays, 3:30 pm to 6:30 pm. Please let your Tennessee friends know!